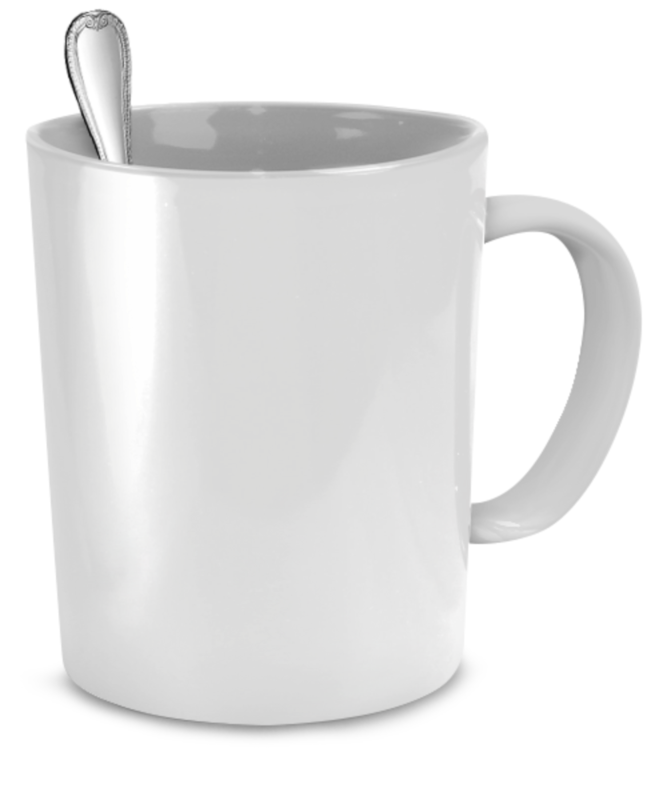 Love this mug...it's just as cute as the picture. Excellent packaging and fast shipping. Great experience. I love it. It looked exactly as the picture online. 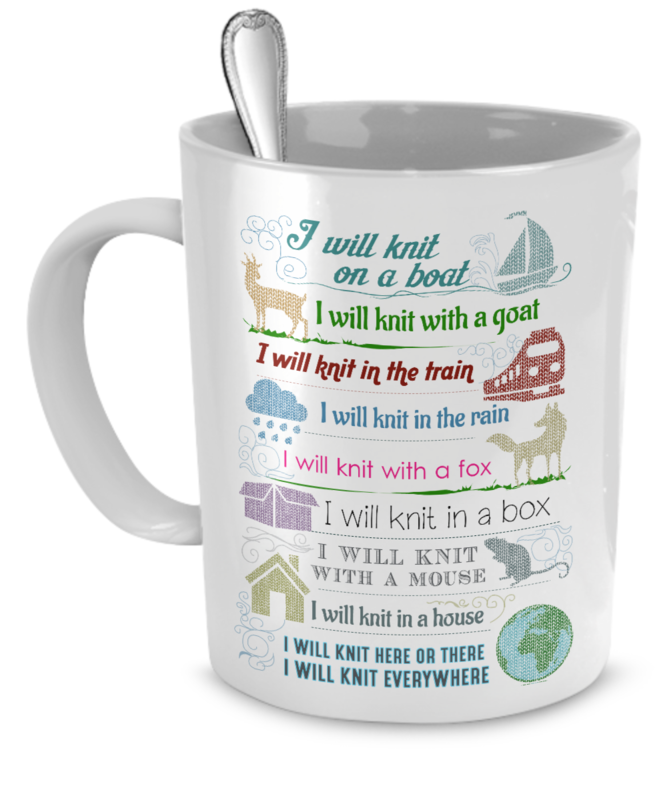 I purchased the Knitting Coffee Mug for my wife who enjoys knitting everything from sweaters to socks and everything in between. She is a master at the art of knitting and I thought she would get a "kick" out of such a mug for her tea drinking. She loves the mug as I thought she would. Love my mug! It came very carefully wrapped. Looks just like it was adertised and it inspired me to get right back to my knitting - - this time with my new knitting mug full of hot chocolate beside me!